water two and half cup procedure Clean the varagu millet and wash several times.and add water and cook in the cooker. Leave only two whistle sounds and switch off the flame. 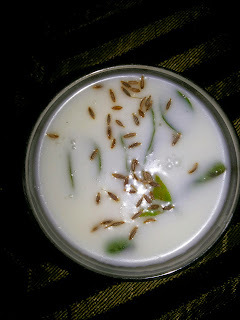 Varagu satham ready to serve. 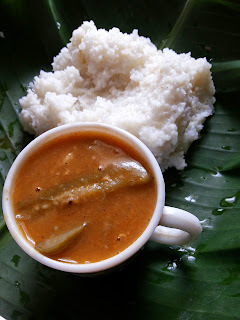 Sambar is an excellent combination. even curd also. Try this ...let me know how you like this dish...!